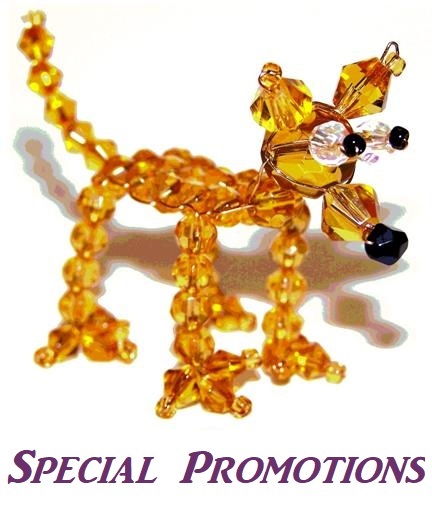 Home > Special Promotions > Beads On Sale!!! Get an Amazing Deal this Month on Great Beads & Supplies! Save at least 30% off our already low regular prices! FREE SHIPPING on all US orders over $60.00!! !